A scrappy SaaS startup wanted to disrupt an industry with limited resources. We helped increase traffic and sales leads, which resulted in $1.6 million in closed revenue. Spencer is the VP of Sales and Marketing for Allbound, a scrappy startup determined to modernize and improve the way businesses sell and market through channel partners and resellers. 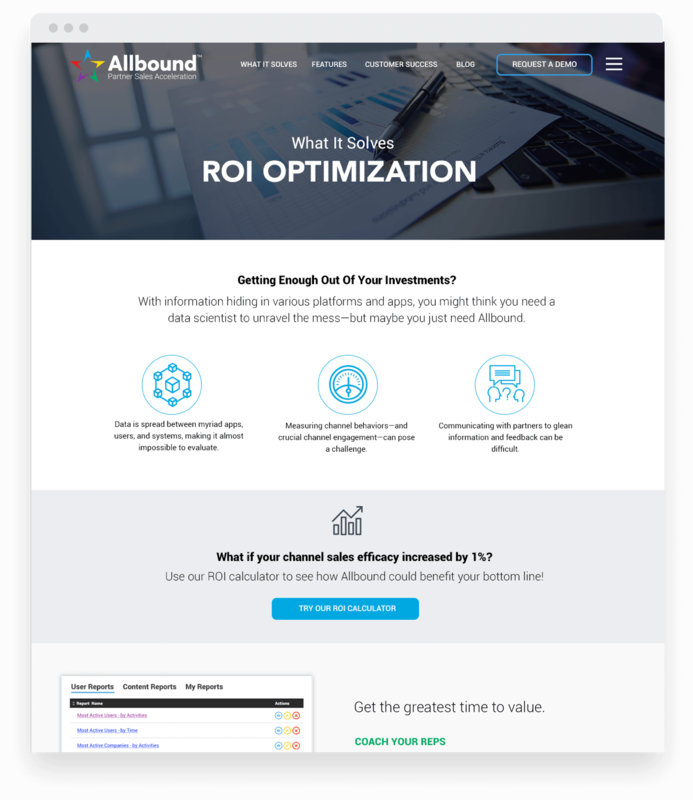 Because the company works primarily with software-as-a-service (SaaS) organizations with recurring revenue models, Spencer says Allbound’s main focus is on helping those clients accelerate revenue growth and reduce churn. Spencer says the biggest challenge she faced when Allbound began was trying to market and grow their client base without a big team to support her. She had big goals to meet and milestones to reach—but she was wearing too many hats. But this challenge comes with what Allbound sees as a big opportunity. There’s no single vendor that owns the market for their new twist on the platform, and no one with a true multi-tenant SaaS offering. Most software currently on the market is made up of custom portals or re-skinned PRM platforms built on outdated, non-cloud architectures. 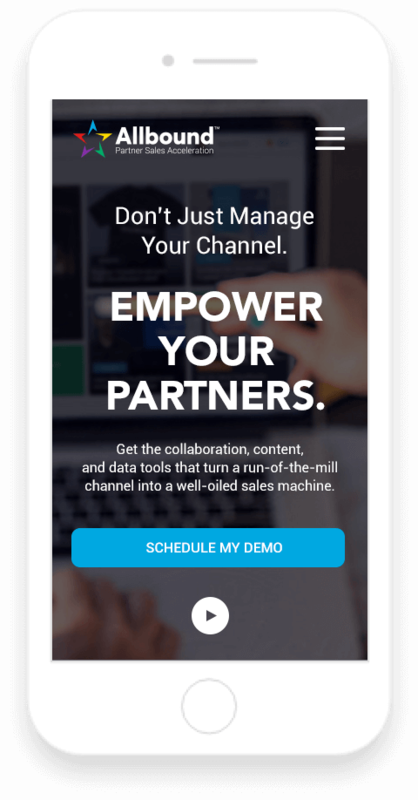 This presents Allbound with the chance to re-educate markets, bring the channel up to speed with modern sales and marketing strategies, and make an offer of a modern-day technology to help support them. All of that education and marketing, however, comes with a pressing need for a support team. When we put pictures of all our employees on our website, I wanted to put our SmartBug consultants there, too. I often forget we’re not all working for the same company." 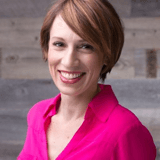 So she started her search with certified HubSpot partners—and quickly found us on that list. “I knew Andrew [Macey] from when he worked at HubSpot. 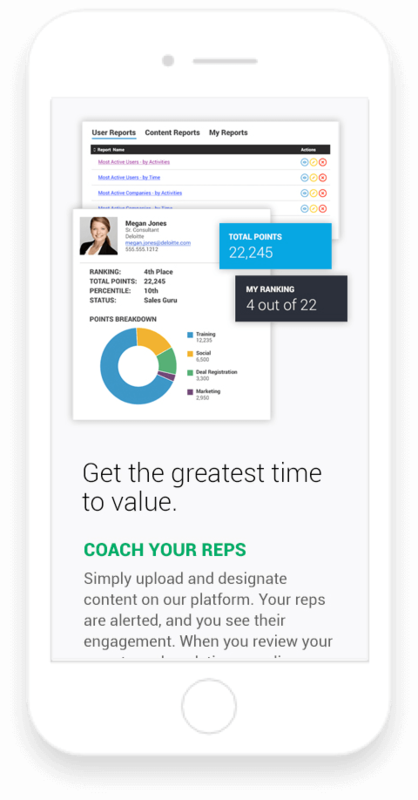 The fact that he moved from HubSpot to SmartBug spoke quality to me,” said Spencer. Our Senior Consultant assigned to Allbound, Katie Gutwein, went to work creating a comprehensive plan focused on scaling quickly and effectively. Katie and her team helped Jen strategize, performed important web enhancements (like updating the Allbound home and pricing pages), and provided comprehensive reporting to keep up with monthly results and direct ongoing strategy. That growth has translated into more than $1.6 million in closed revenue since we came on board. “The most important thing about working with SmartBug is how we’ve been able to scale—and scale quickly,” said Spencer. 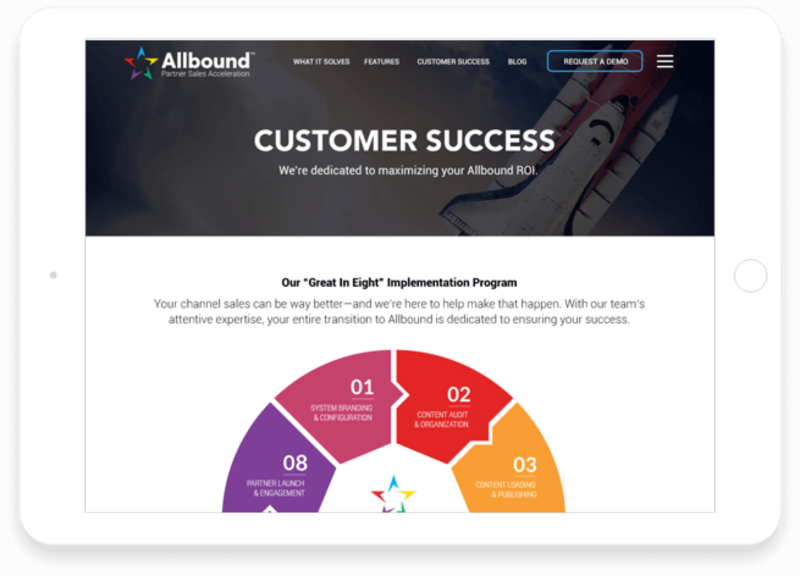 Allbound grew from zero to $2 million in revenue in the first year, thanks in part to their partnership with us. Spencer says she now gets feedback from marketers with much bigger budgets, wondering how Allbound not only creates so much valuable content, but also how that content is being seen everywhere. The best part? 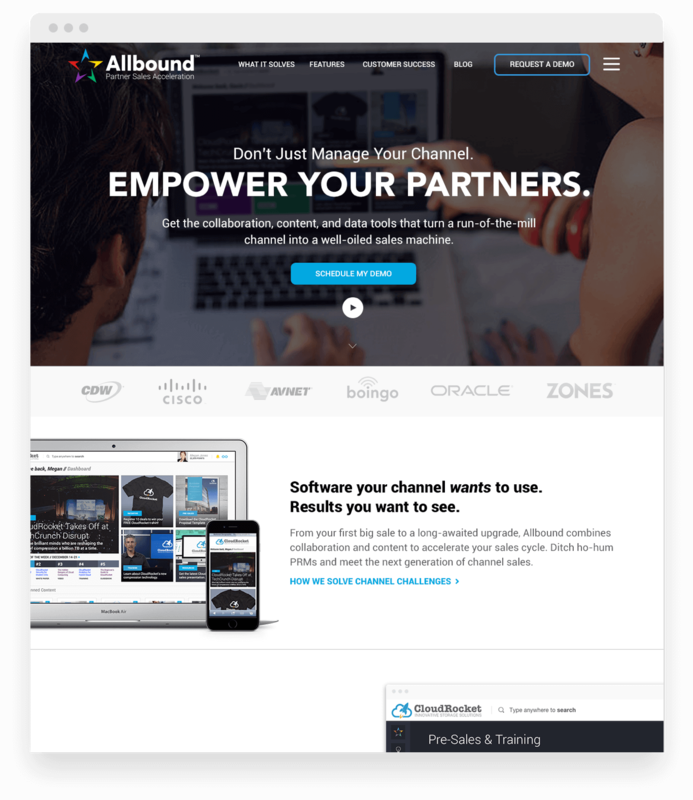 Those conversations convert into sales opportunities for Allbound. One of Spencer’s biggest fears was that she would be wasting her money on paid channels in which she’s not an expert, such as Google AdWords. Our expertise in paid media made us an even more valuable partner, working with Spencer to create successful campaigns—and Allbound has seen the rewards. Thanks to this collaborative mindset and determination to break the mold, Allbound is looking forward to even greater future successes—and a continuing partnership with the our team.